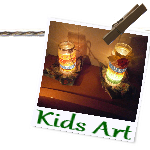 On this is kids art you find art and crafting ideas at low cost that Kids will Love. We work with cheap and waste materials. The arts and crafting ideas presented here are made through children from 3 – 8 years of age, the paintings, paper flowers, home made apple cake, the photo frames and a lot more. You can find ideas for and from kids how to recycle garbage like glossy’s, old pots and pans, beer cans, tealight holders and egg trays etc. Kidsart pages with examples. 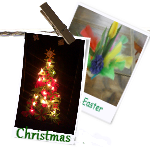 Themes for Christmas and Easter holidays. Also homemade gifts for Christmas or a birthday. 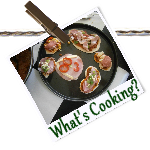 A few recipes to teach children the first principles for cooking and baking in an easy way. 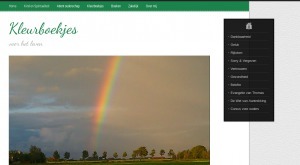 Contains most pictures on this website, you can visit my gallery for an impression. ABC of all kinds of Tips & Tricks. Mostly Helpful Handy Household organization and cleaning Tips & Tricks. Always handy to learn faster and quicker ways to do the household. But also budgeting and environmentally conscious tips. All my life I love to read. In my youth I could calmly skip half the night to read a book. My interest in the subject is changed, but my love for reading and poems has always remained. Download the Free App NOW ! I will forward this web address to people with children. Stunning!